If you are following caterers on social media or have attended a wedding expo, you’ve probably come across of the term “grand food tasting”. What is it about in the first place? A grand food tasting is a gathering where a number of couples are invited to sample the different dishes prepared by a caterer. It is extremely important, since this will allow you to get to know more about the supplier. During a grand food tasting event, you can come up with sound decisions on your own wedding reception, including which dishes to include in the menu. 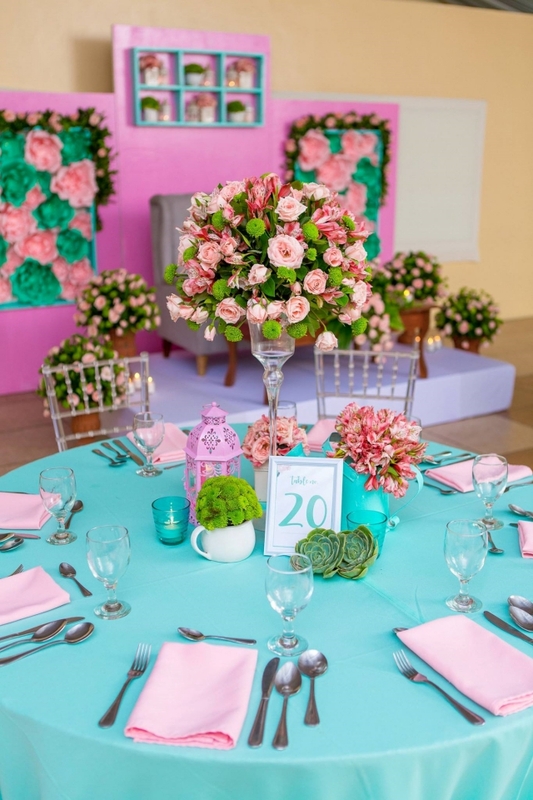 You may also give honest feedback to the caterer and think of better ways to personalize your wedding reception menu. There’s going to be a lot of food! Caterers usually prepare small portions of various food choices, so prepare your tummy by not eating a lot prior to the event. Otherwise, you might end up being in a food coma after the tasting. It also pays to bring an open mind to a food tasting event, so you can be more enthusiastic in trying out dishes you may not be too familiar with. Don’t limit yourself; be bolder and sample as many dishes as possible in order to come up with a great wedding reception menu for you and your guests to enjoy. 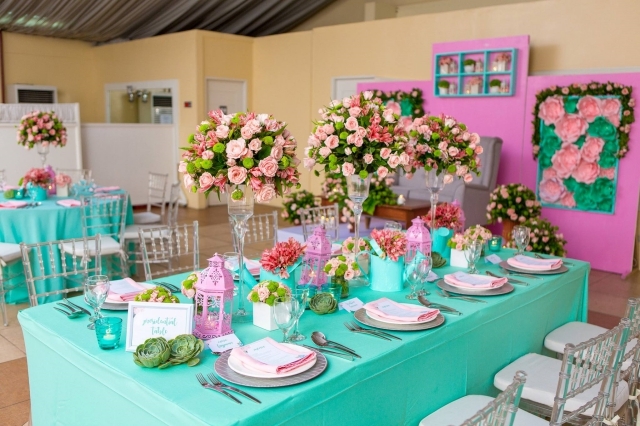 Apart from food, caterers also prepare multiple table setups to showcase their styling skills. 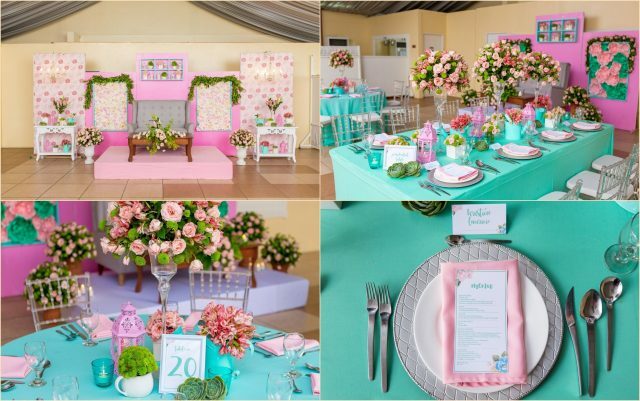 These setups are also meant to give you more ideas on how specific wedding themes look in real life. 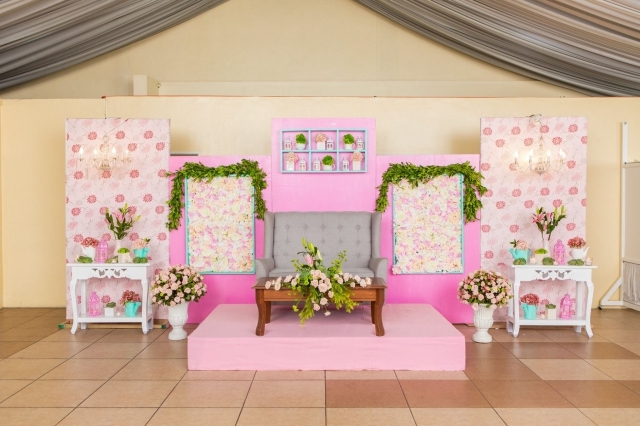 Of course, you may choose to retain the very same elements present in every setup or customize them according to your liking, should you decide to pick them for your very own wedding. You will be more aware of the wide range of choices you have. Banquet experts are going to be available to discuss different package inclusions with you, including freebies and discounts, during the food tasting event. This means that you will have more ideas on how diverse your options are. Of course, it pays to know more about these options first so you can carefully evaluate each of them in order to find out which of these packages suit you the most. Grand food tasting events are useful, so it would be really great if you attend one first before you book a caterer. Remember, experiencing things first-hand is better than simply seeing them in photographs. It’s a great way to ensure the success of your wedding celebration!